“Considering how common illness is,” wrote Virginia Woolf, “…it is strange that illness has not taken its place…among the prime themes of literature”; taking up the cause is Kingsley Amis’ Ending Up (NYRB Classics 2015), which has at its center both illness and, to a greater extent, a closely related, equally underrepresented, and even more common—that is, universal (and perpetual, for it begins at the very moment one is brought into existence and does not cease until death)—condition: ageing (my spelling is in deference to that of British English, for author, characters, and, evidently, narrator of this novella are indeed subjects of the Queen (though this last is omniscient and thus may be the Queen herself (for I cannot prove that she does not see all) or some deceased monarch (or, anyhow, someone who is almost certainly English (or, at very least, a citizen (whether alive in this world or in some world beyond both death and the current reach of science) of the United Kingdom (the one here or the one in the other, aforementioned, theoretical world beyond the two aforementioned boundaries)))). So then, ageing: Yes, Ending Up is the chronicling of five septuagenarians (or perhaps octogenarians, or some combination thereof) who, as a result of various circumstances and ailments, find themselves to be housemates (I think this phrasing is appropriate, for none seems to have enthusiastically chosen this arrangement). This is, to some extent, a novel of manners—and a very, very funny one at that, its dialogue full of lithe, sardonic, and, well, cruel verbal gymnastics (you know, England stuff)—but it is also a thriller: each character is rich and complex, with a distinct and beautifully elegiac inner life, but each is also, in some way, to some degree, terrifying. 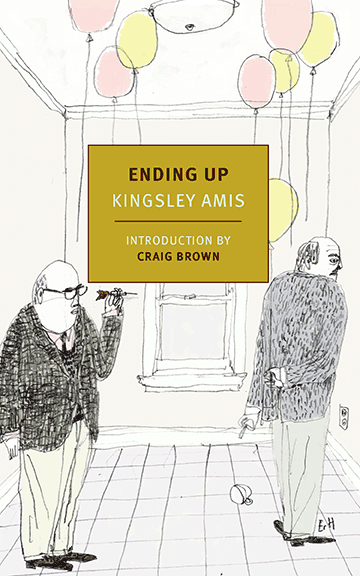 Kingsley Amis, Ending Up. Introduction by Craig Brown. 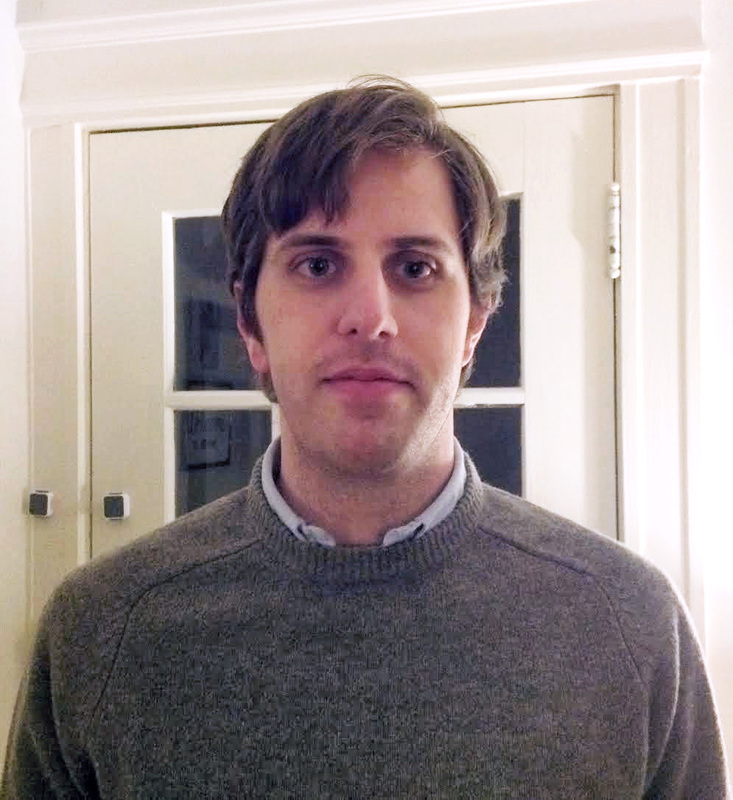 Published by NYRB Classics (2015). 136 pages.